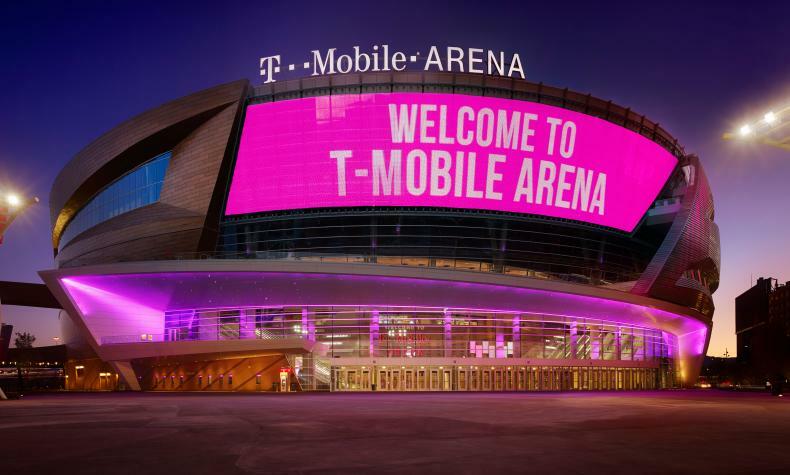 The Professional Bull Riders (PBR) World Finals 2019 come to the T-Mobile Arena. The world's top riders and bucking bulls go head-to-head in this five day event. Featuring bull riding, plus live concerts, pre-event fan zones, after parties, riders autograph sessions and more!